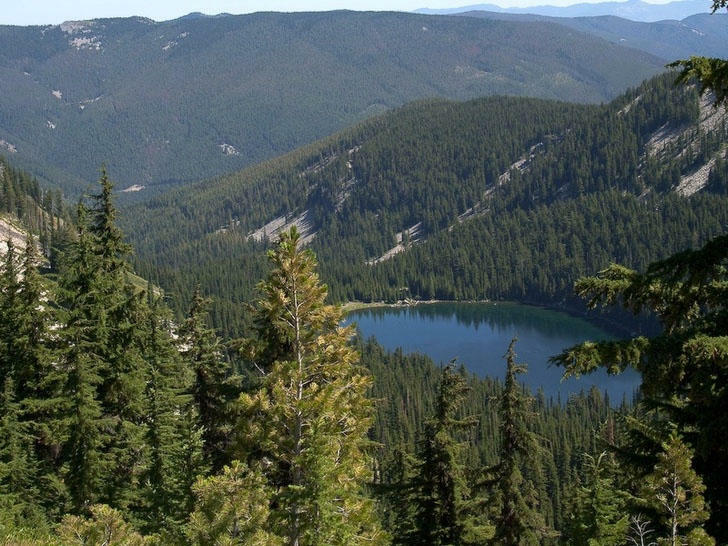 A US District Court Judge in Spokane Thursday gave the green light to a controversial forest restoration project on Washington’s Colville National Forest. The project required a lengthy, federal environmental analysis. Vaagen Brothers hired a third-party company to help. If you’re looking to get outside on Memorial Day weekend, you might first check your phone. 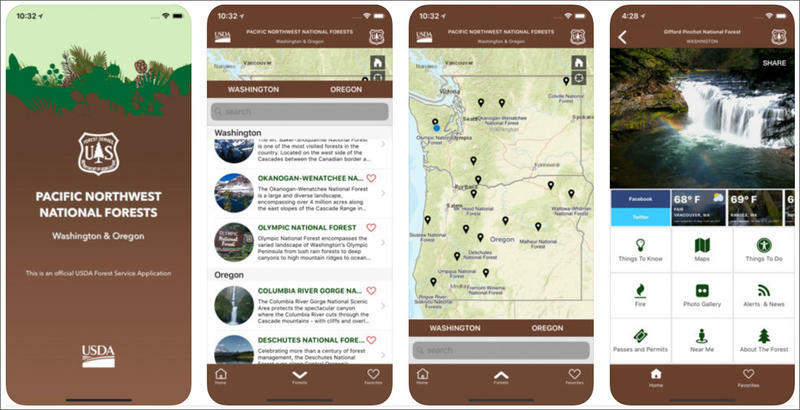 The U.S. Forest Service launched a mobile app this week that provides trail maps and updates on wildfires and road conditions for all of the Pacific Northwest’s national forests, a national grassland and one scenic area. 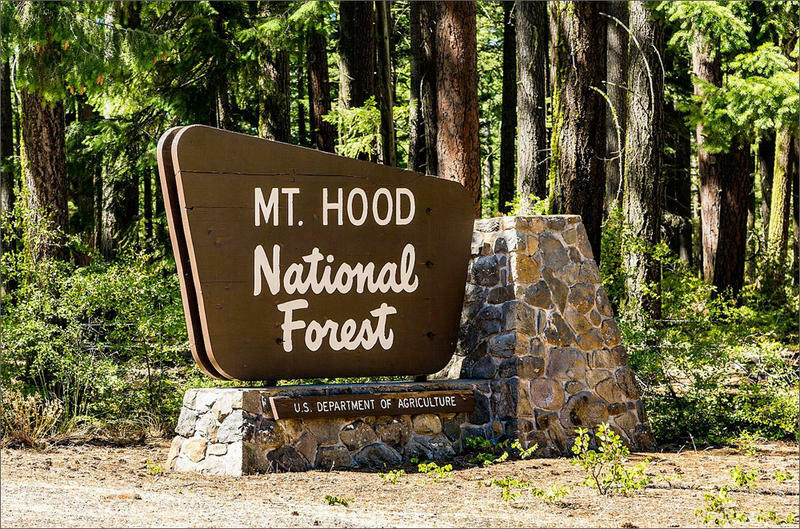 A report out last month says visitors spent nearly $740 million in communities near U.S. Forest Service lands in Washington and Oregon. The number of visitors and dollars coming into the region hasn’t changed much in nearly two decades. 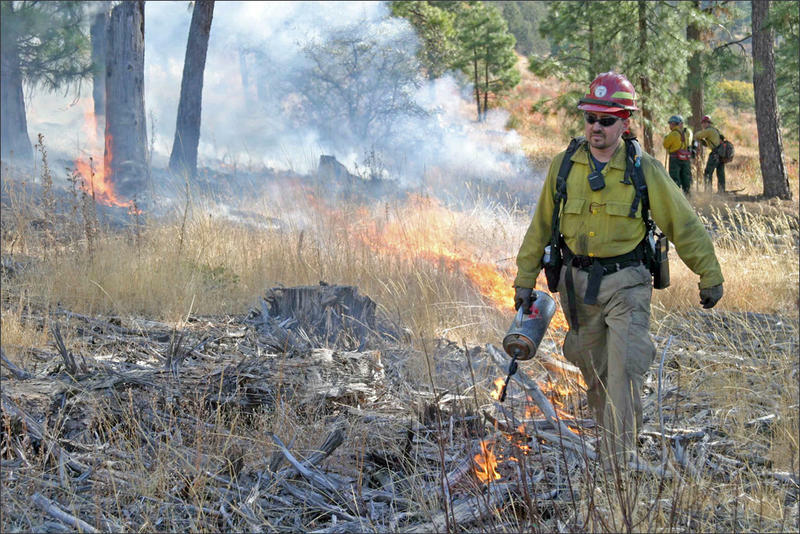 The new person in charge of regional firefighters at the U.S. Forest Service has called for an increase in prescribed fire and a change in attitude about wildfires. 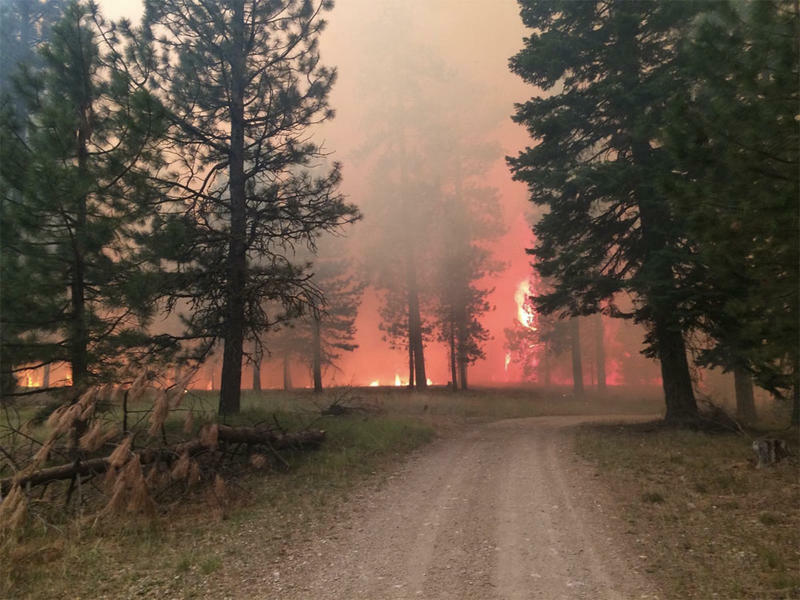 President Donald Trump’s proposed budget for wildfire funding was front and center during a hearing Thursday in Washington, D.C.. Northwest leaders are not only questioning possible cuts, they’re also looking for different ways to get ahead during fire season. 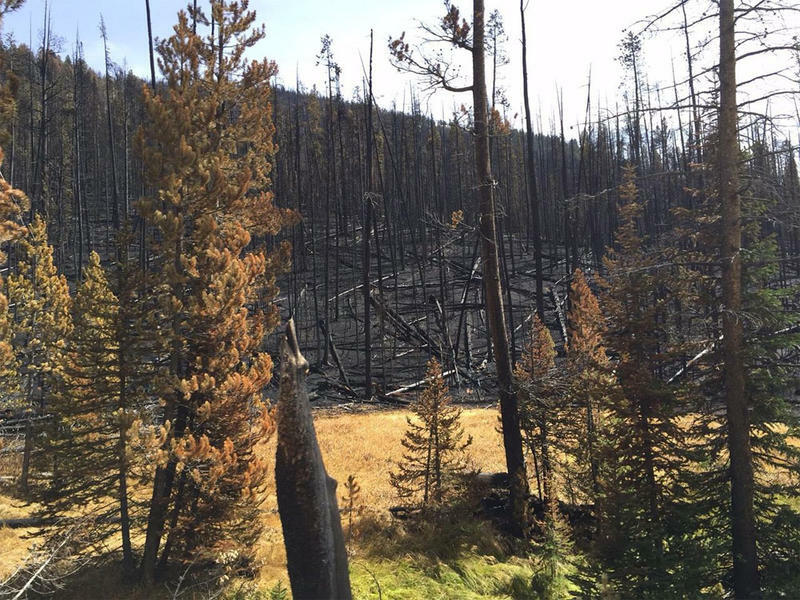 Washington state and the U.S. Forest Service signed an agreement last week that officials say will improve on-the-ground management of public lands susceptible to wildfire. 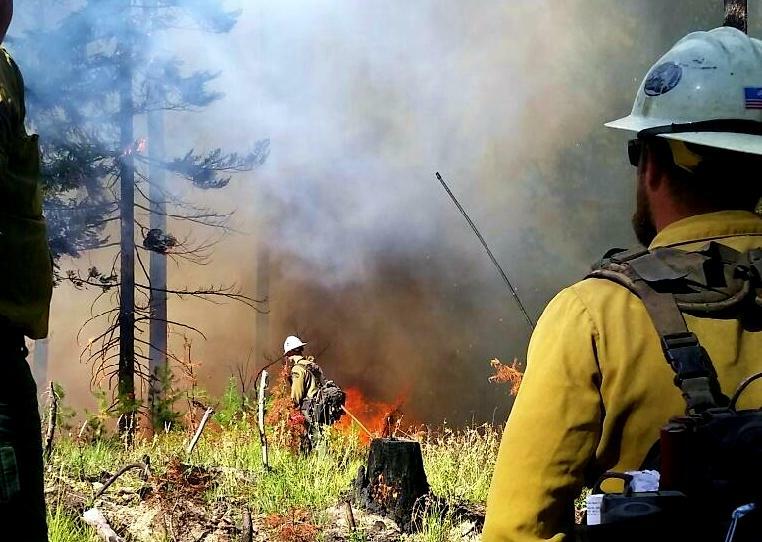 Firefighters lit off two prescribed fires Thursday in the Okanogan-Wenatchee National Forest in central Washington state. 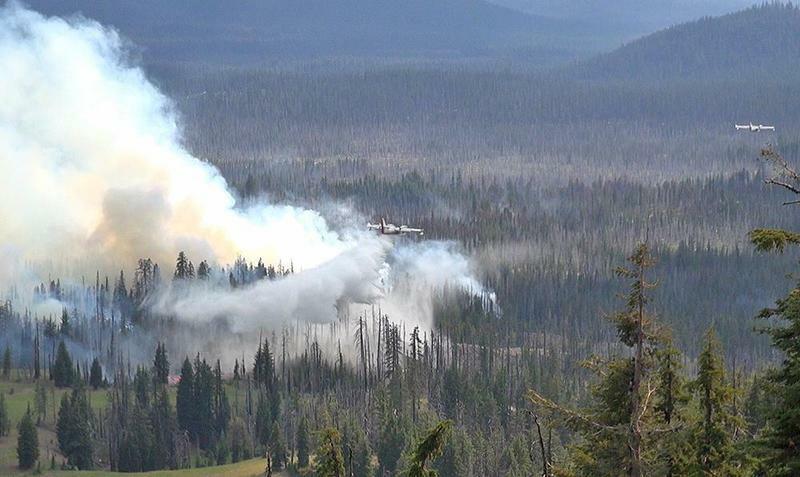 It’s part of a wider $800,000 state pilot project to prevent huge fires like the Carlton Complex two years ago. 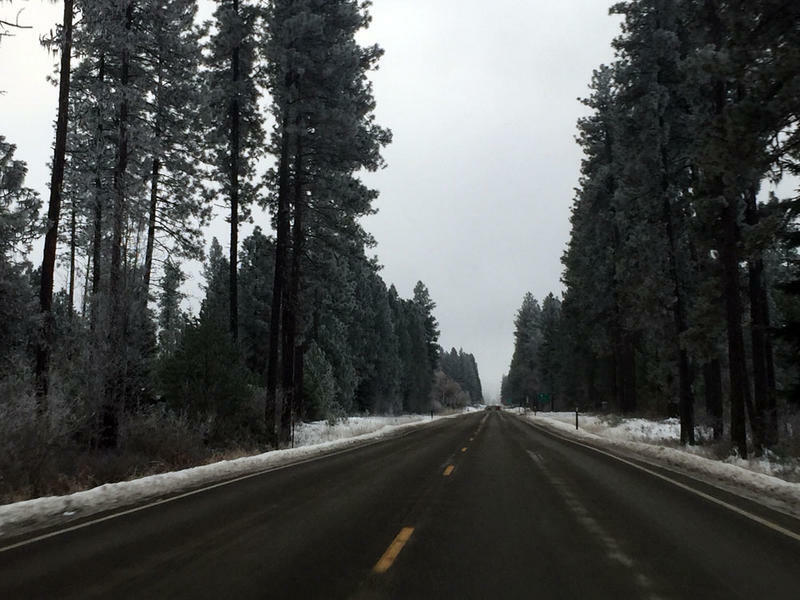 Idaho counties could declare federal forestland within their borders to be a "catastrophic public nuisance" under a measure approved by an Idaho legislative committee Tuesday. Republican Congressmen from several Western states are running with a theme that emerged during the recent armed occupation of the Malheur National Wildlife Refuge in Oregon.